Salt or sugar? Blended or on the rocks? Many of you have go-to answers to these questions when it comes to drinking margaritas. And if you don’t, our Tequila and Margarita seminar is the perfect opportunity to taste test your preference. First, you’ll discuss the history and production methods of tequila, sipping brands such as Patron and Casamigos. 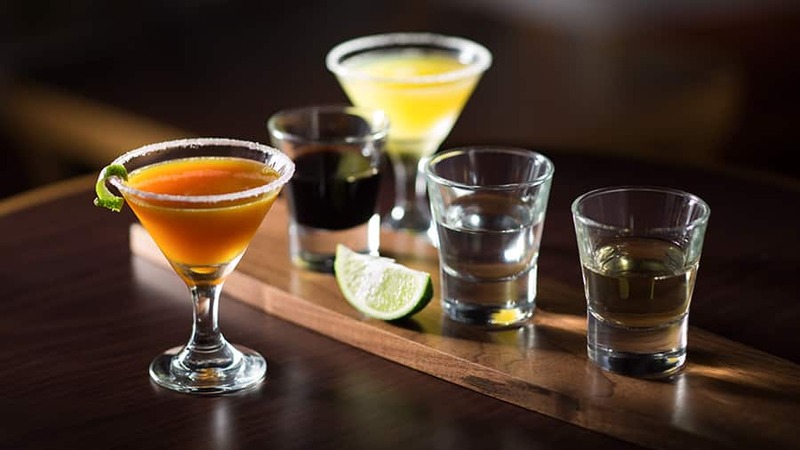 You’ll also hear about types of tequila, including blanco (white), reposado (rested) and añejo (aged), learning and sampling the differences between each. Next up, you’ll taste both a classic and a modern margarita, deciding for both whether you want it prepared on the rocks, frozen or straight up. I did the tequila tasting on a cruise we took March 2014, I was kind of disappointed as it was just tastings of Patron, you would think they would include other brands, as I know they also had 901 tequila on the ship as well, and would feature a wide range of brands instead of just one. My sister and I did this on our Disney Cruise and I would highly recommend the tasting! We were in Nassau and we just weren’t “feeling it” so we hopped back on the ship and attending the Tequila/Margarita tasting and we had so much fun. It was the perfect way to spend the afternoon. Is the Tequila seminar available on all of the Disney Cruise Ships?